You’re invited to the Graton Gallery “Anything Goes” Reception: 2pm – 5 pm, Saturday January 17. You’re invited to also visit the Sebastopol Center for the Arts “Wetlands” and a series of related Laguna de Santa Rosa events. 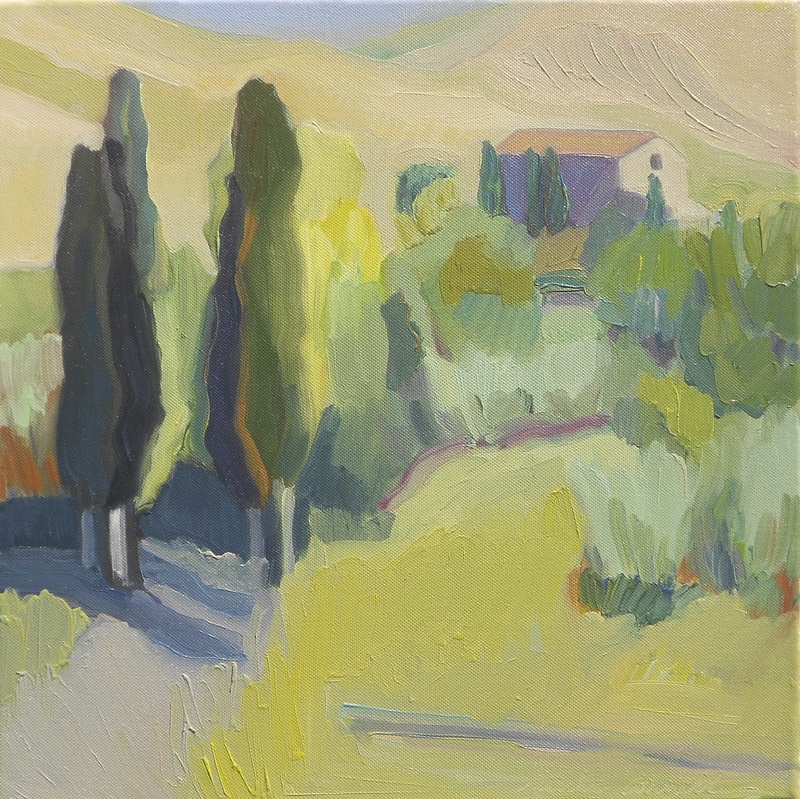 This juried show also includes one of my paintings, and many other fine artworks! 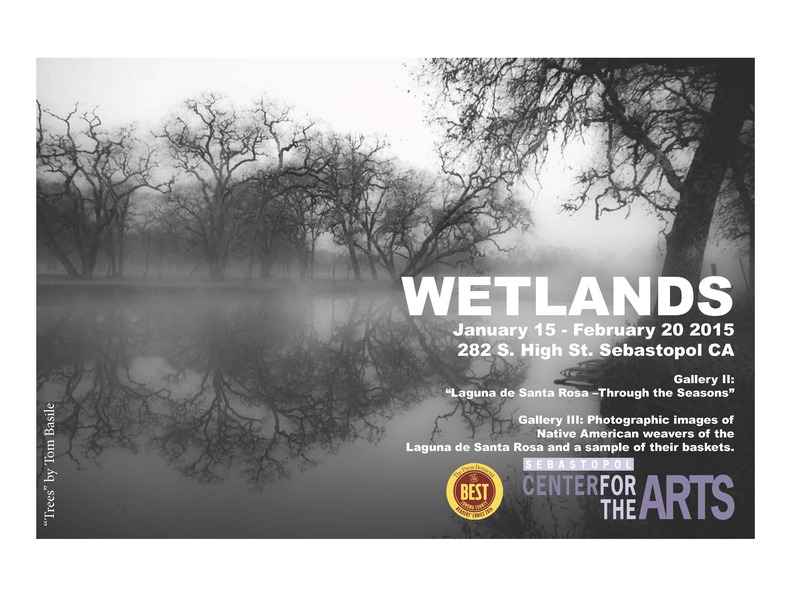 Sebastopol Center for the Arts and Laguna de Santa Rosa Foundation are have joined hands to present this exhibition about “Wetlands”. We are proud to collaborate with a group that restores, conserves and inspires public appreciation of our local Laguna. 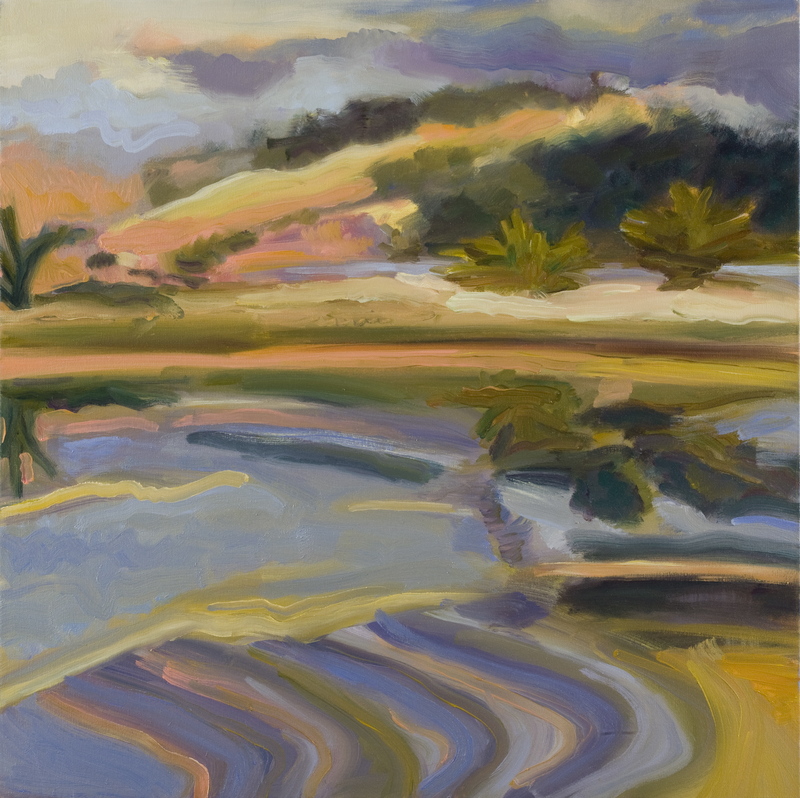 Galletta Gallery: “Wetlands, Ever changing Waters, Land and Life”. An exquisite collection of work exploring one of the richest and least understood of the world’s ecological systems. Artists from different states have entered work that portrays the wetlands in all of their diversity and importance to humankind and to the plants and animals that depend upon them. View work portraying nature in its magnificence or feel questioned by artists with a more activist agenda. Jurors for this show was Chester Arnold with input by Jerry Dodrill. Saturday, January 24, 1-4pm. Weaving Demonstration, Free. Clint McKay, (Wappo/Dry Creek Pomo) and Lucy McKay (Sierra Miwok/Dry Creek Pomo) provide a traditional native basket weaving demonstration with native plants from the Laguna. Clint McKay is the Chairman of the California Indian Basketweavers Assoc. Open to the public. Saturday, January 31, 2015 (3-4 pm) Lecture. Professor Ben Benson, Anthropology Coordinator at Pepperwood Preserve, Professor of North American Native Art at SSU and SRJC, and Director Emeritus of the Jesse Peter Native American Museum will present a lecture Native Art of the Laguna de Santa Rosa. In Gallery II “Laguna de Santa Rosa – Through the Seasons” a superb representation of photographs by the Tuesday Afternoon Photography Group and Santa Rosa Photographic Society. Gallery III brings a selection of Native American basketry. Thanks to the generous help of Professor Ben Benson , Professor of North American Native Art at SSU and SRJC, and Director Emeritus of the Jesse Peter Native American Museum, we will show examples of antique traditional native baskets and share with you local history.